Less than $3k. 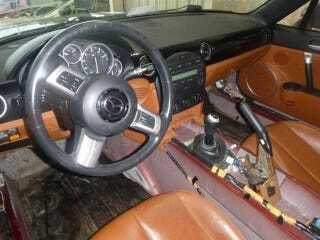 ‘Because racecar’ interior conversion already started. Exterior in matching pre-crashed racecar condition.